On May 30, attorneys for both sides presented oral arguments before a three-judge panel at the U.S. Seventh Circuit Court of Appeals in Chicago. The case, centering on the 2010 death of lawyer Stewart Dolin, 57, in Chicago, has been watched by many, because it has tested the limits of liability that can be imposed on makers of a name brand drug, for the alleged effects of a generic equivalent produced by another company. Stewart Dolin, of Glencoe, who practiced law with the Chicago firm of Reed Smith LLP, took paroxetine, a generic version of Paxil, for several days in July 2010, before killing himself by stepping into the path of a train in the Loop. Dolin’s widow, Wendy Dolin, sued GSK in Chicago federal district court, alleging the drug company was liable for her husband’s death. Wendy Dolin argued the drug’s label did not adequately warn the drug could increase suicidal tendencies. GSK countered it did not make the actual drug Dolin had taken, noting paroxetine was made by the Mylan company. The company said U.S. law holds companies cannot be held liable for the effects of a product they did not make or sell. GSK further maintained the drug’s warning label’s text had passed muster with the FDA. The case went to trial in March 2017, lasting almost five weeks, with the jury deliberating three days before finding GSK to blame. Jurors awarded $3 million to Dolin. On Wednesday, lawyers for GSK and Dolin presented oral arguments, lasting about 50 minutes, before a panel including Seventh Circuit Chief Judge Diane Wood and judges David Hamilton and Diane Sykes. GSK was represented at the proceeding by Lisa Blatt, of Arnold & Porter Kaye Scholer LLP, of Washington, D.C. The company is also represented by Dentons US LLP, of Chicago and King & Spalding, of Atlanta, Ga.
Attorney R. Brent Wisner spoke for Dolin. Wisner is with Baum, Hedlund, Aristei & Goldman, of Los Angeles. 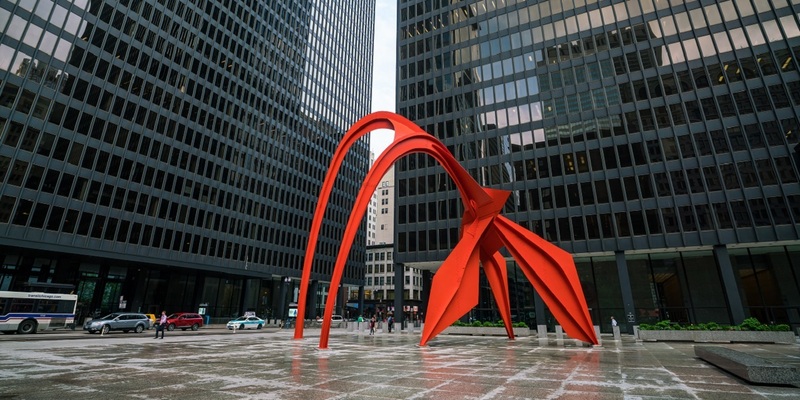 Dolin is also represented by Rapoport Law Offices, of Chicago. 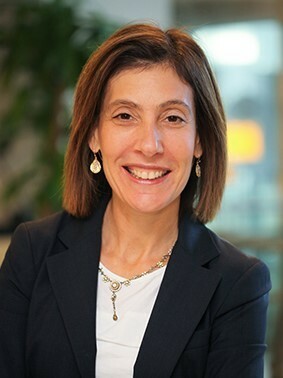 Wisner argued GSK carried the burden of showing “clear evidence that the FDA would have deemed Paxil misbranded” if GSK had added the information the plaintiffs believe the drugmaker should have. Judge David Hamilton asserted that if Wisner’s arguments hold, the liability risk of brand name companies would increase “on average … 10-fold,” because generic equivalents account for 90 percent of U.S. drug sales. “What marginal benefit for public safety do you see for that 10-fold (liability risk) increase?” Hamilton asked. Wisner replied such companies could avoid such exposure by withdrawing from the market. This response appeared to perplex Hamilton, who noted, while new drugs can often produce “dangerous side effects” and some may "suffer enormously who use them," "... they also produce some great benefits" for patients suffering from debilitating conditions. “If your answer is, ‘Well, you should just withdraw from the market,’ that’s a pretty troubling answer," Hamilton said. The appeals court will consider the oral and written arguments and announce a decision at a later date. However, the judges also questioned whether the Illinois Supreme Court could also be pulled into the case, to help settle questions concerning how Illinois law may apply to the questions in the case. The Illinois Trial Lawyers Association and American Association for Justice filed friend-of-the-court papers in support of Dolin's cause. Friend-of-the-court papers supporting GSK were filed by: U.S. Chamber of Commerce; American Tort Reform Association; Product Liability Advisory Council, Inc.; National Association of Manufacturers; and Illinois Chamber of Commerce.